I would love to call this estate my home! The three-bedroom condos start at 4,400 square feet, but if you really want to spread out opt for one of the four- to five-bedroom estate homes, which start at 6,200 square feet. 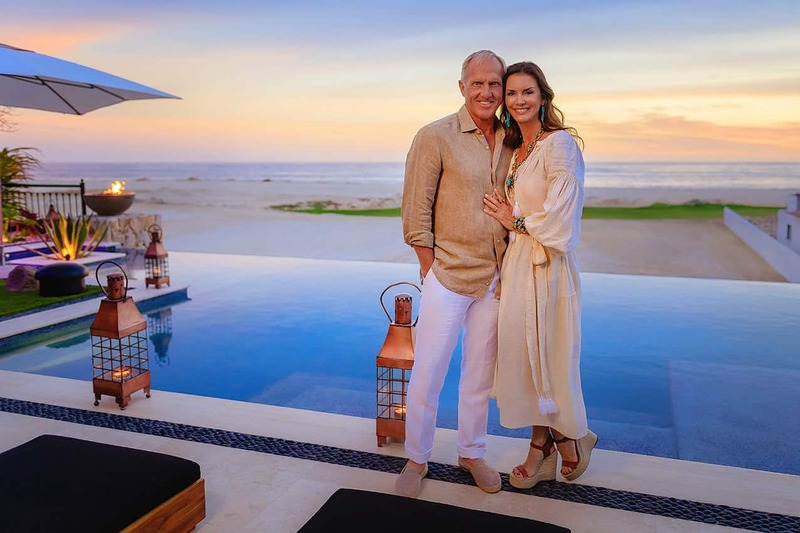 The casual Greg Norman lifestyle touches can be seen throughout the low-key, hacienda-style homes, including stucco walls, tiled roofs, natural Mexican stone and wood accents, interior courtyards with bubbling fountains as well as outdoor terraces with al fresco kitchens, swimming pools, fire pits, and fireplaces. 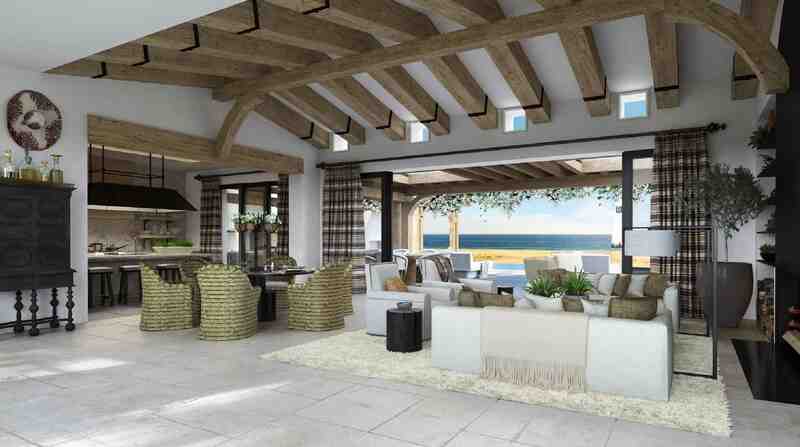 I can so see myself living here. I’d even take up golf! Residents will also have access to a swanky private beach club, which is equipped with a game room, lounge, restaurant, swimming pool, hot tub, and workout facility. 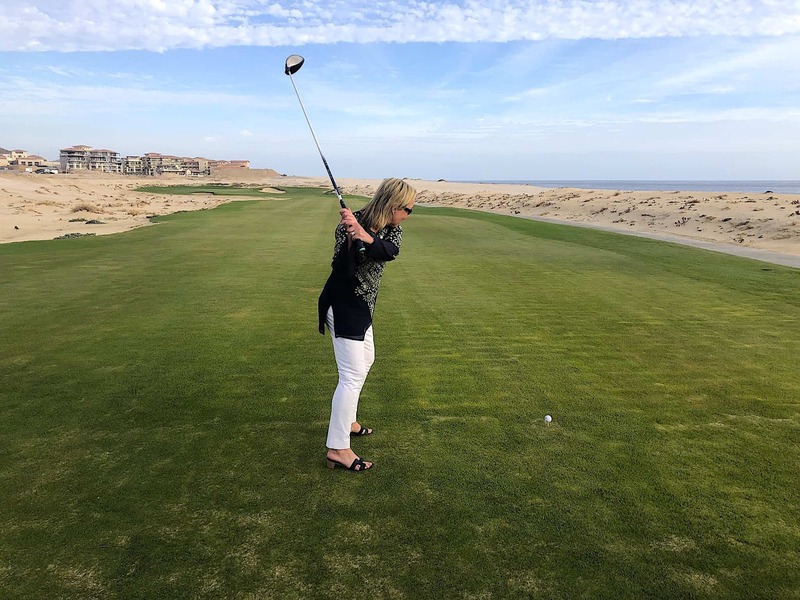 Later additions will include the Rancho San Lucas’s Mexican Village, with shops, restaurants, a lake, and a tennis center, but the real crown jewel here is the signature 18-hole Greg Norman golf course, the first of its kind in Cabo. 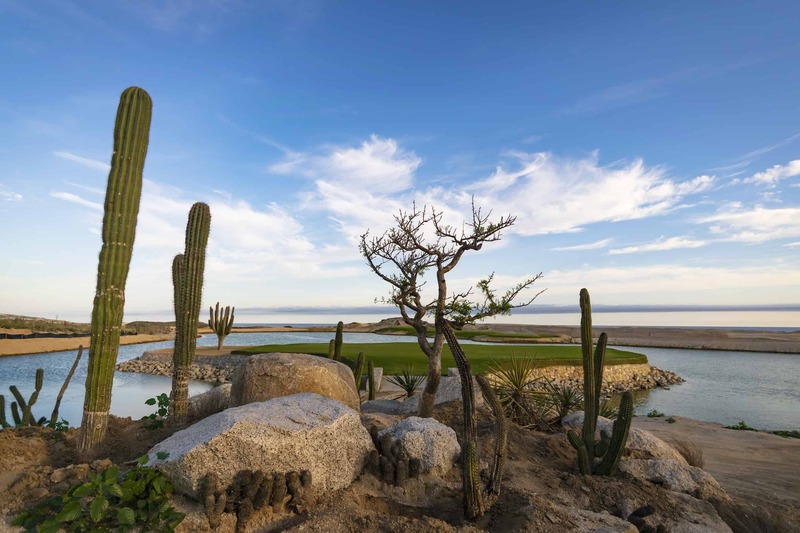 Set against a desert backdrop, the course offers exquisite ocean views from 13 of the holes with 7 oceanfront holes. 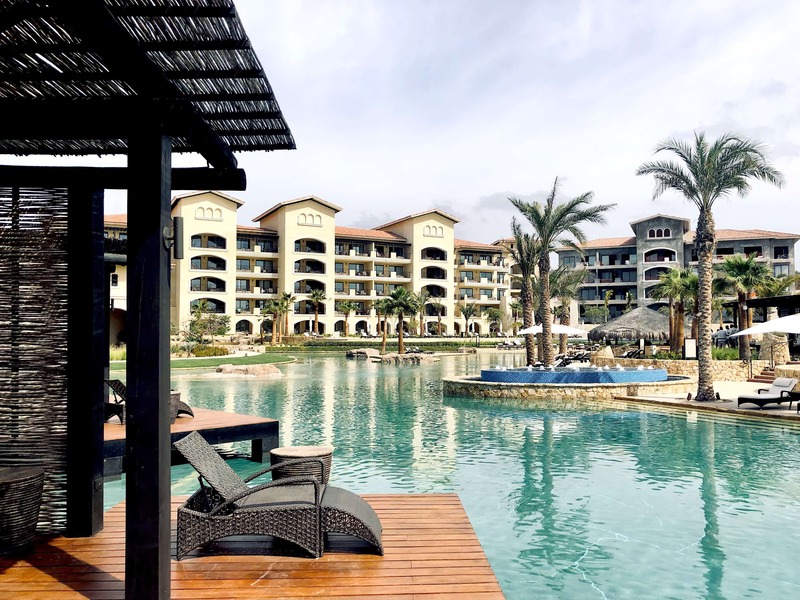 I stayed at the newly opened Grand Solmar at Rancho San Lucas Resort, a stunning work in progress, perched between the dramatic desert landscape filled with towering Cardon (dramatic, towering, 300-year-old cacti) and the sparkling turquoise sea. As I rambled around my spacious, artfully-styled suite, stopping for a leisure soak in the Jacuzzi, then taking in the sunset from my ocean terrace while sipping a glass of surprisingly good Mexican wine, trying to decide if I wanted to be sociable and join the others at the infinity pool swim-up bar, instead I chose to take a walk along the secluded, mile-long, white sand beach. 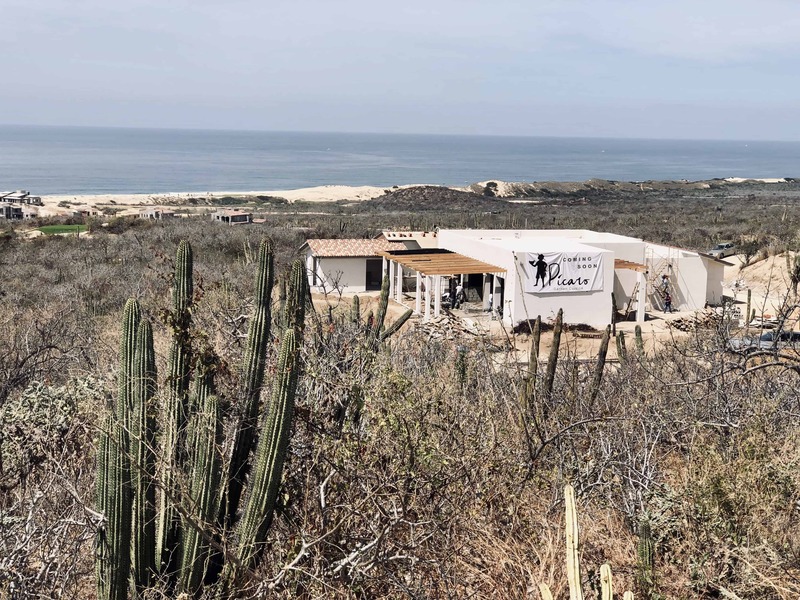 Be sure and check the daily roster to see special activities are being offered, such as a bike ride thru the sand dunes, water aerobics, or the lively Salsa & Salsa class, where you’ll pick up a few new dance steps while honing your salsa making skills. 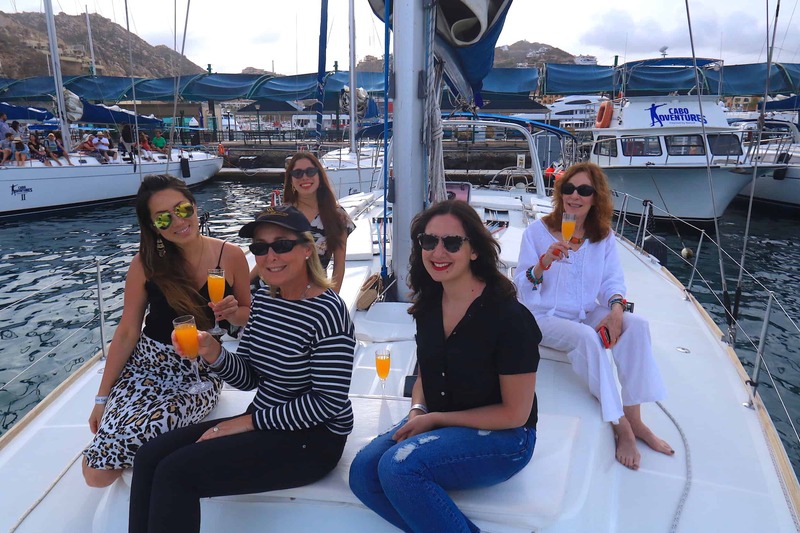 You’ll feel so at home here that you’ll be tempted to just nestle in and never leave but then you’d miss out on a super experience, a sunset cruise with Cabo Adventures. I could almost touch him! 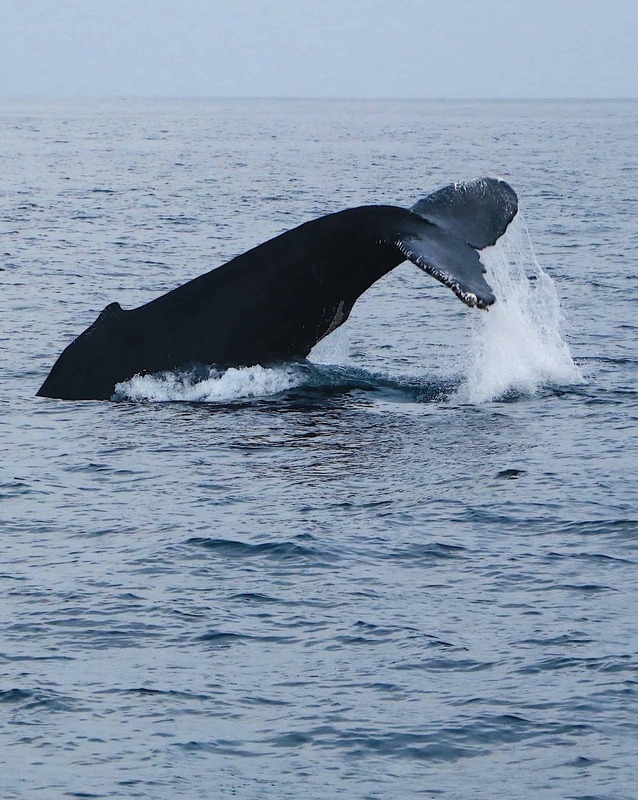 Once you board the fully equipped, French-made sailboat, you don’t have to do thing except decide what drink to order to go with the gourmet snacks and where to sit for the most picturesque shots of the setting sun, the Sea Lion colony and the humongous whales. 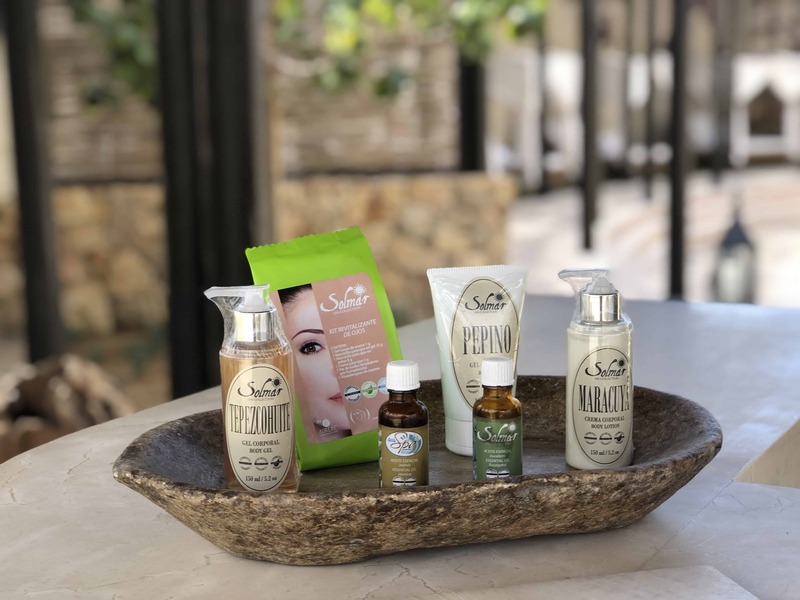 The serene spa is calling to me. 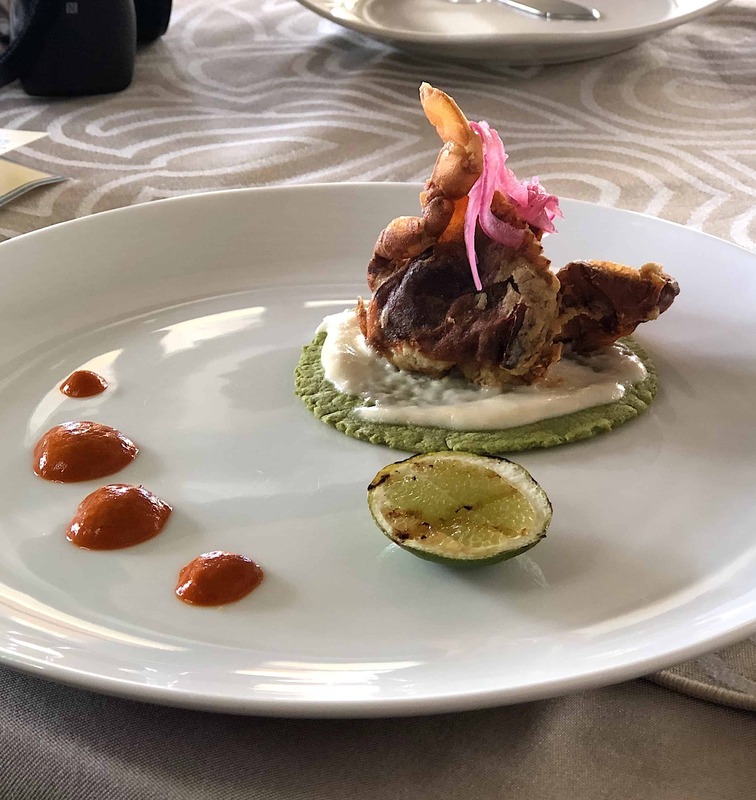 As I explored the resort offerings; a fabulous, state-of-the-art fitness center, serene outdoor spa, or ate my way through the four unique eateries on the property, all offering fresh, Baja ingredients, I was struck by the warm hospitality from every staff member. My foodie day began with a steaming cup of robust Oaxaca coffee at the Deli Café, then later I’d mosey over to the Aqua Grill & Bar for some pristine sushi before enjoying a memorable dinner at their signature restaurant, Anica, which features a well-curated wine list paired with Chef Hector Lucas Cabo/Continental inspired cuisine. The man has a golden touch when it comes to seafood! As tasty as the resort’s restaurants are, being rather ADD, I’m always bouncing around in search of my next great meal, so I was thrilled to find out that when you stay at RSL, you truly are a member of the family, which means an open door policy at Solmar’s other luxury properties as well as a handful of local restaurants. 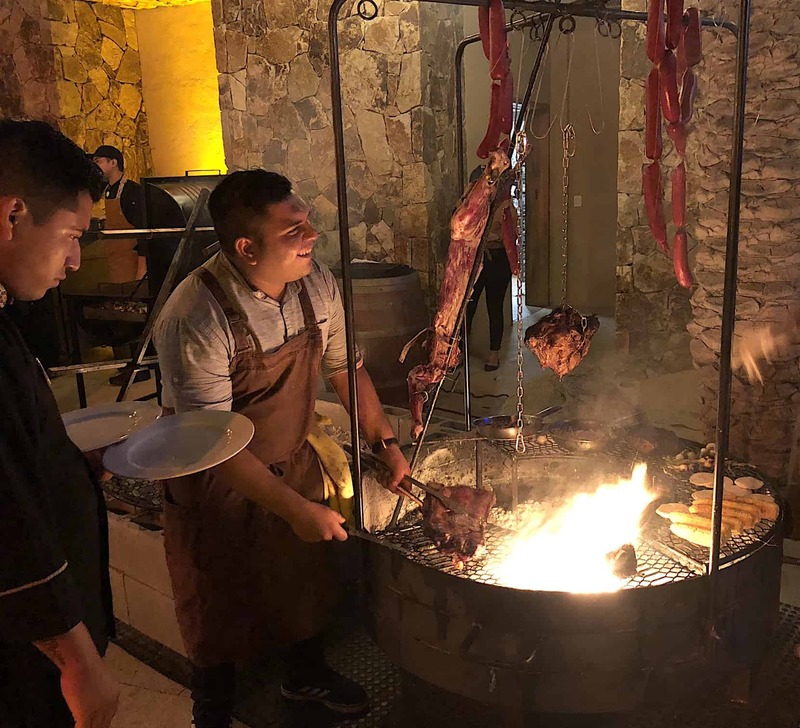 We lucked out because the following night the Grand Solmar Land’s End Resort was hosting an al fresco international chefs cookout. My favorite (and I promise there wasn’t any nepotism) was their uber-talented, eccentric Executive Chef from Chile, Chef Alberto Collarte, who presided over a metal contraction he had developed, that produces succulent BBQ’d meats. For fun-filled twofer, head downtown to the intimate Romeo & Julieta, where you can dine on authentic stone over-pizza, amazing pasta dishes or choose from a myriad of other Italian specialties. 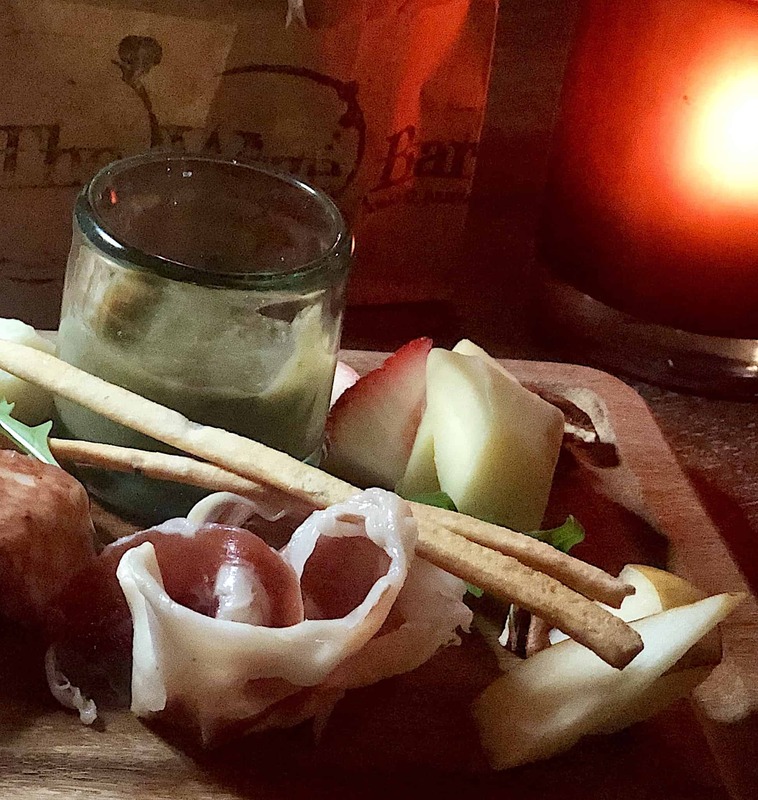 Pop over next door to the experience the new Wine Bar for apps or a nightcap. 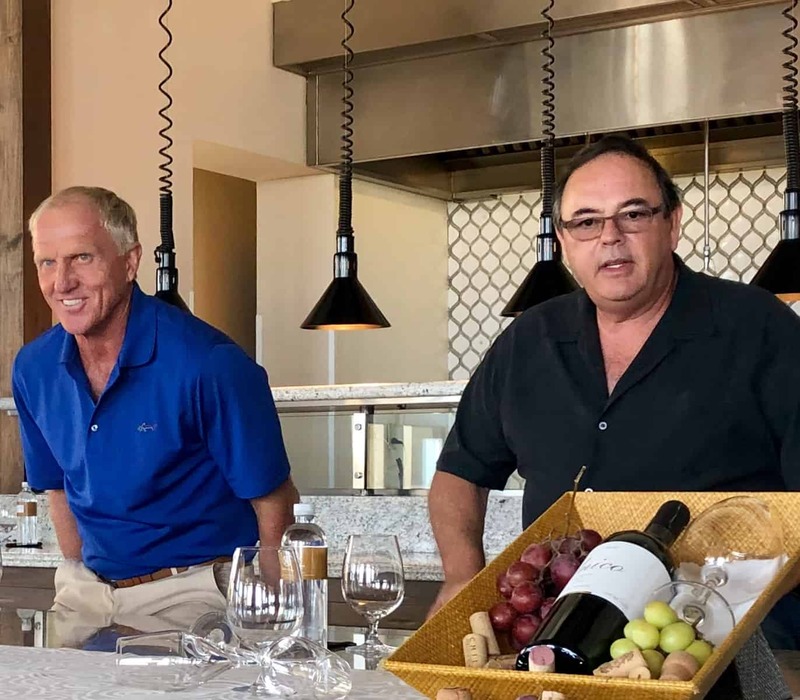 I had the unique pleasure of asking a few questions to the man himself, Greg Norman, “The Great White Shark”, who had flown in for the unveiling of his spectacular model home at the Norman Estates and to oversee the progress on his golf course. From the get-go it was crystal clear that even though Norman has designed over 100 golf courses, this latest addition to his portfolio holds a special place in his heart. 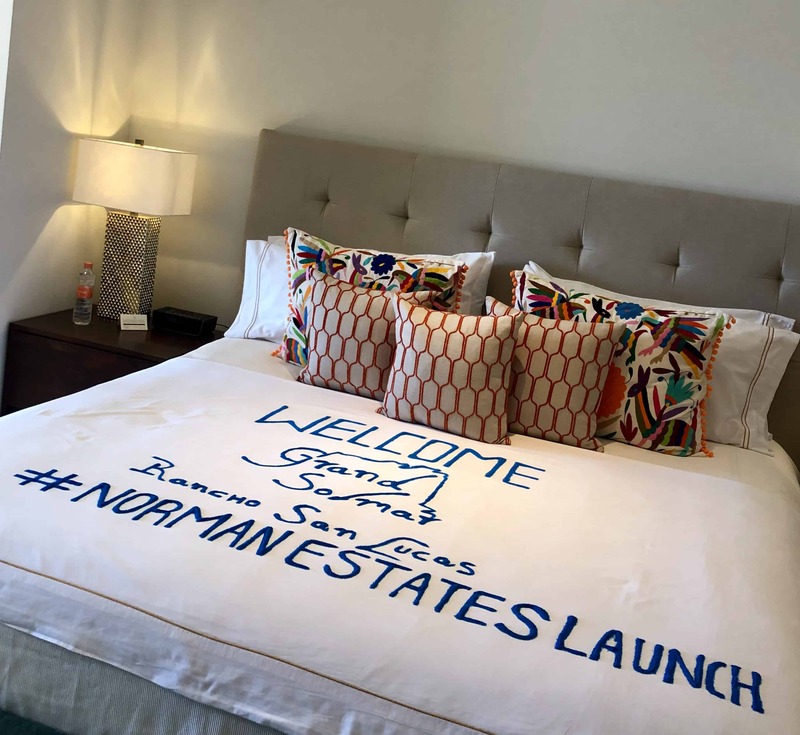 Norman readily admits that it was “love at first sight” from his first visit to Cabo well over 30 years ago, so designing The Rancho San Lucas Golf Club was a dream come true. One journalist simply couldn’t resist! The motto here is “Make It Full-Time” is apropos since you can dip your toe in the RSL experience by starting with a hotel resort stay, inching all the way up to owning your own luxe, oceanfront estate. 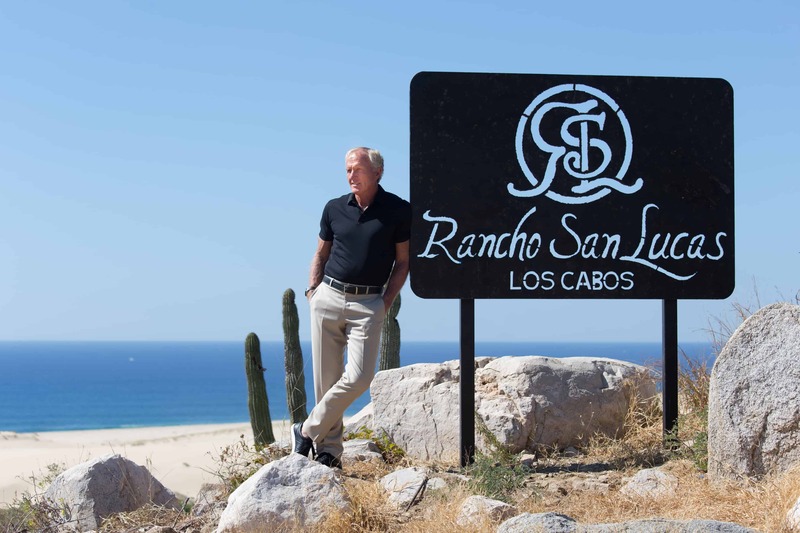 Rancho San Lucas is an exclusive, 834-acre resort community located just 30 minutes from the Los Cabos International Airport. This landmark community offers visitors and owners a private respite; inclusive of two luxury resorts, an unparalleled collection of residential options, and an array of luxury amenities such as a Design Studio that provides a one-of-a-kind design experience. 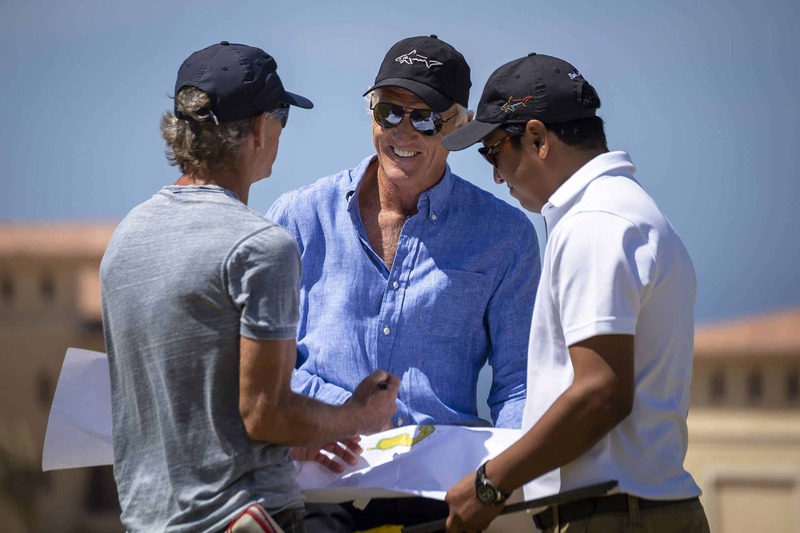 The master plan is anchored by the Rancho San Lucas Golf Club featuring an 18-hole Greg Norman Signature golf course. 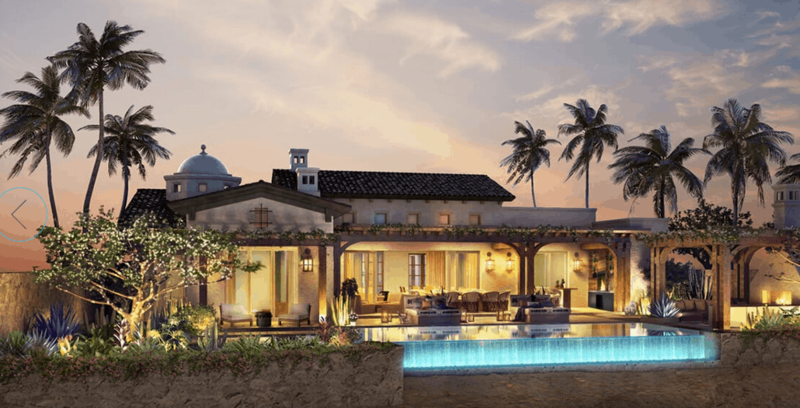 The exclusive Real Estate offerings at Rancho San Lucas include The Villas at Rancho San Lucas, Santa Barbara-style single-family homes, as well as Norman Estates, with luxurious oceanfront estate homes and high-rise residences. 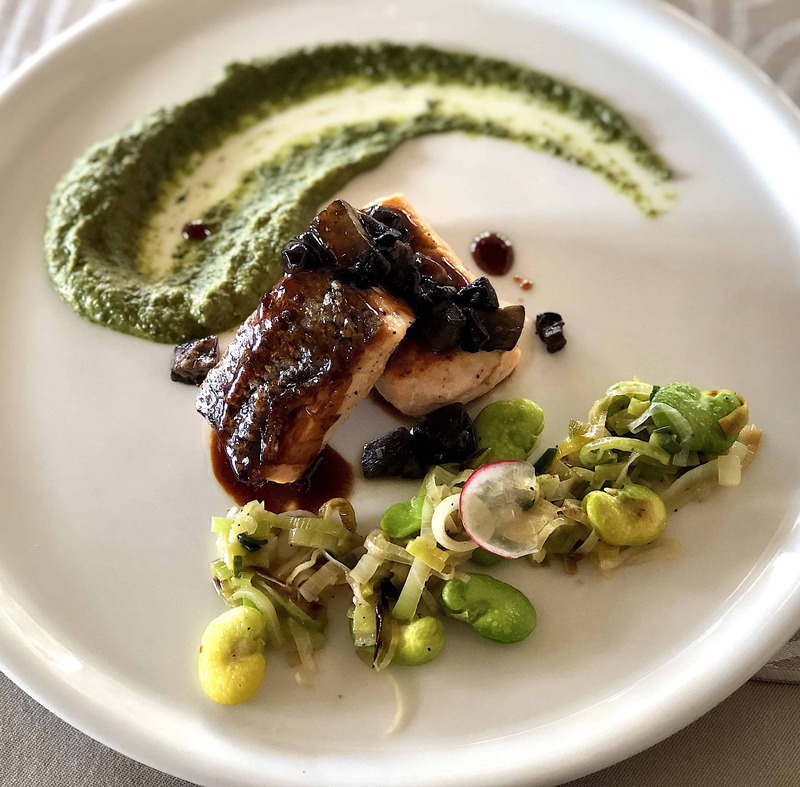 Debuting spring 2019, Rancho San Lucas will house a garden-to-table restaurant concept by Italian Chef Christian Ricci. 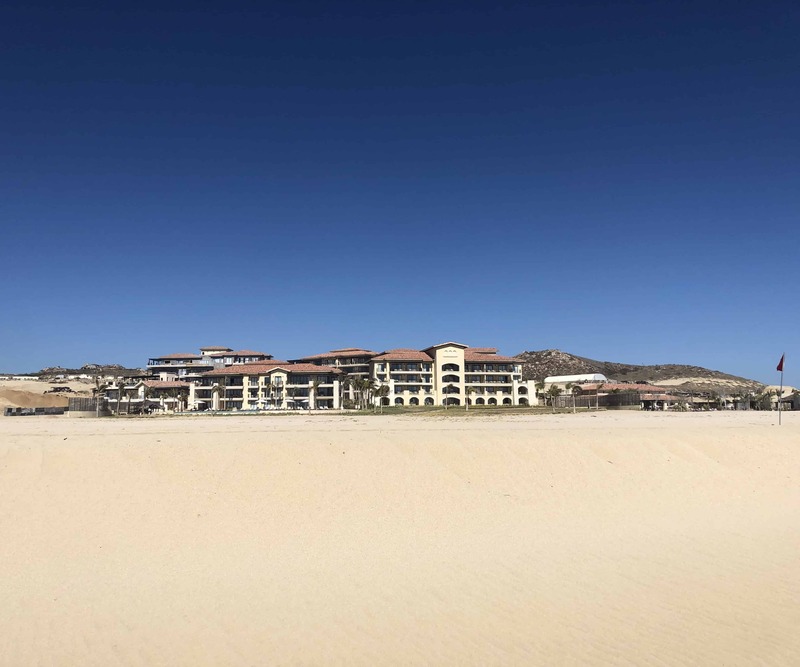 When completed, the development will include a Mexican Village offering shopping and entertainment, a variety of world-class dining venues, hiking and biking trails, and more. For more information about Rancho San Lucas, visit www.ranchosanlucas.com.